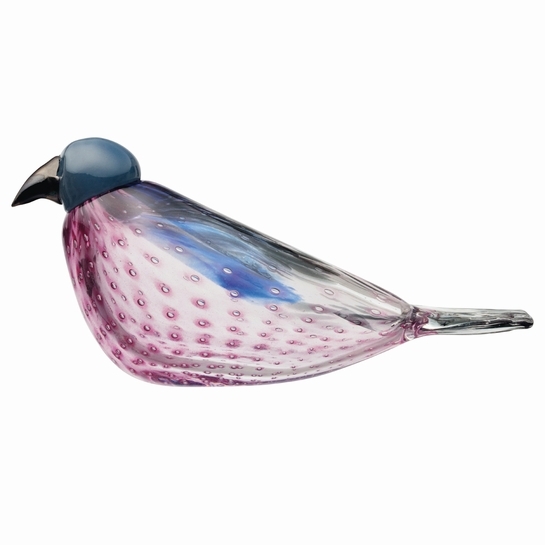 More about iittala Toikka MOG American Kestrel Made especially for the Museum of Glass, this bird is a must-have for serious Toikka collectors. Only 300 of these special edition birds have been produced, and each is numbered x/300 on its base. In nature, the American Kestrel is the smallest and most common Falcon in North America. 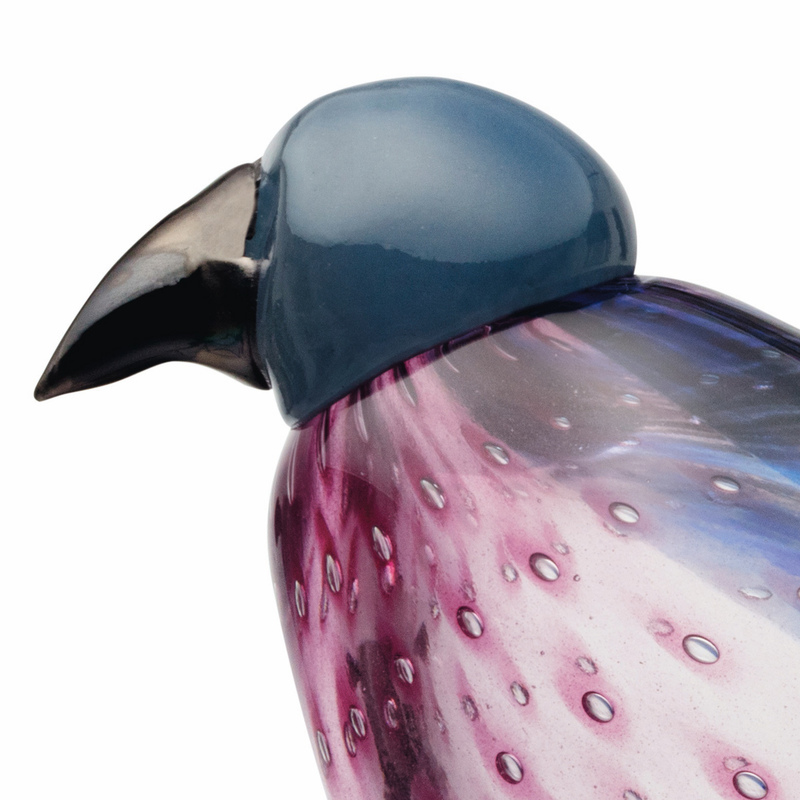 When designing his glass version, Toikka payed close attention to the long and square-tipped tail and slim, pointed wings it shares with the larger birds of prey in its family. Perhaps the most striking detail, however, is the rich blue, pink, and purple coloring. 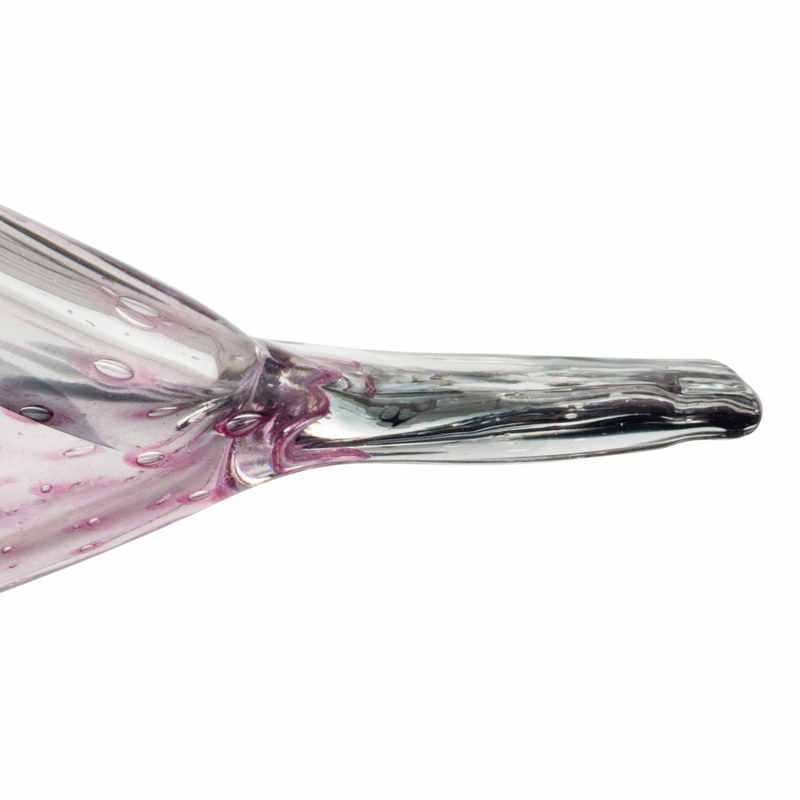 These hues are especially stunning against the dotted, transparent glass that iittala's glassblowers have mastered when handcrafting these unique works of art. very good information bird available, fast delivery.